A great decoration for your little sailor. 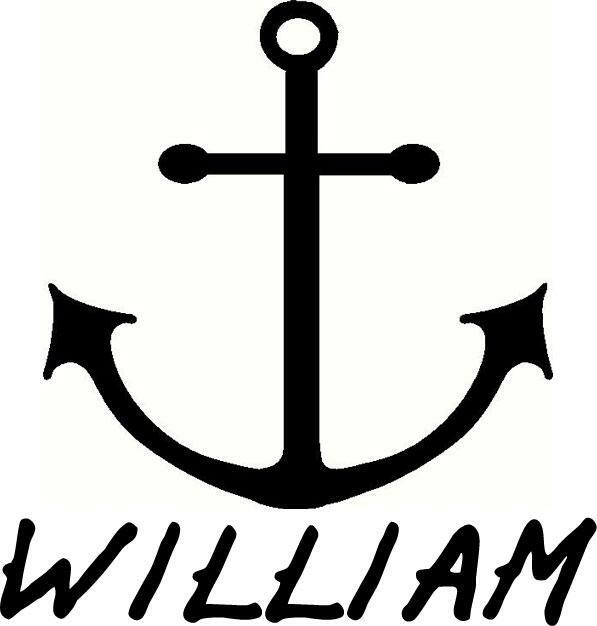 Customize the name you'd like under the anchor and set sail. Anchor and Name was added to your cart successfully!